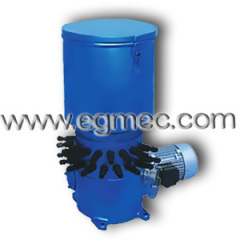 Electric Grease Pumps for the lubrication spots which needs high grease injection frequency, the long length of the piping, and intensive lubrication points, the nominal pressure 40MPa for the single or dual dry oil lubrication system, as the supply of lubricant delivery devices. 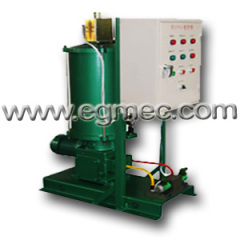 Electric grease pump cart can be equipped with high pressure hose, with gun and cable wires, for the grease lubrication where is not easy to stand-alone device with centralized lubrication. 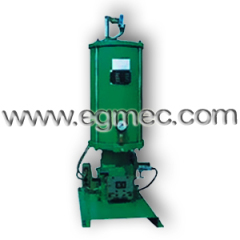 Group of Electric Grease Pumps has been presented above, want more	Electric Grease Pumps and Lubrication Electric Grease Pumps, Please Contact Us.